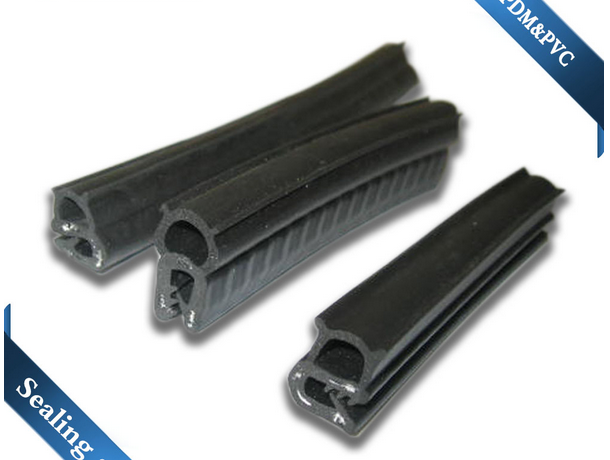 door window rubber seal strips is made of a EPDM solid “U”channel and a EPDM sponge rubber bulb with the special steel sheet or steel wire clips and gripping tongue to provide a better gripping, this type electric cabinet door seal is mainly applied in automotive,machinery,doors and so on. We are a professional manufacuturer of auto parts for many years. Our main products are Silicone Rubber hoses, Rubber Seal Strip High quality products, competitve price, the shortest delivery time and excellent services help us to grow rapidly in the global markets. It is our pleasure to cooperate with your esteemed company, and you will benifit from our products and services.